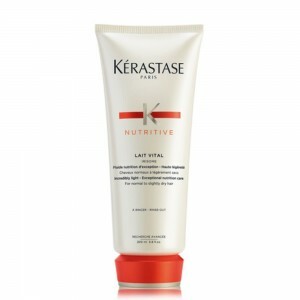 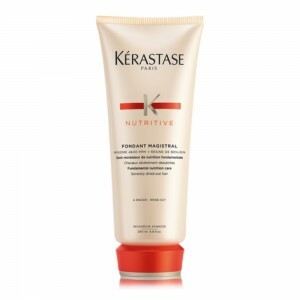 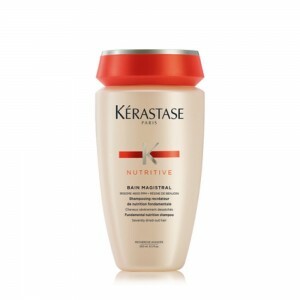 Nutritive is our nourishing solution for all levels of dry hair looking for nourishment is designed to make hair supple and irresistibly soft to the touch. 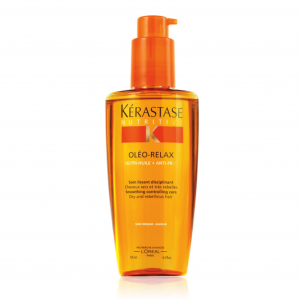 For dry hair to the most severely dry hair, this hair care collection targets dry symptoms to replenish and restore the hair’s surface. 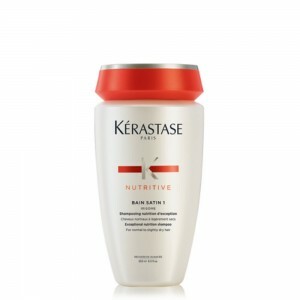 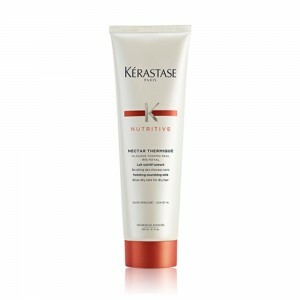 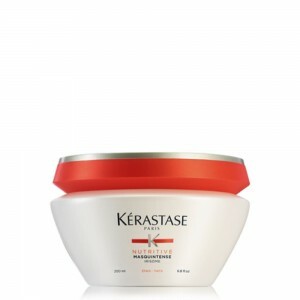 This regimen is perfect for anyone who wants to restore hair’s nutrition to leave hair feeling soft and silky.